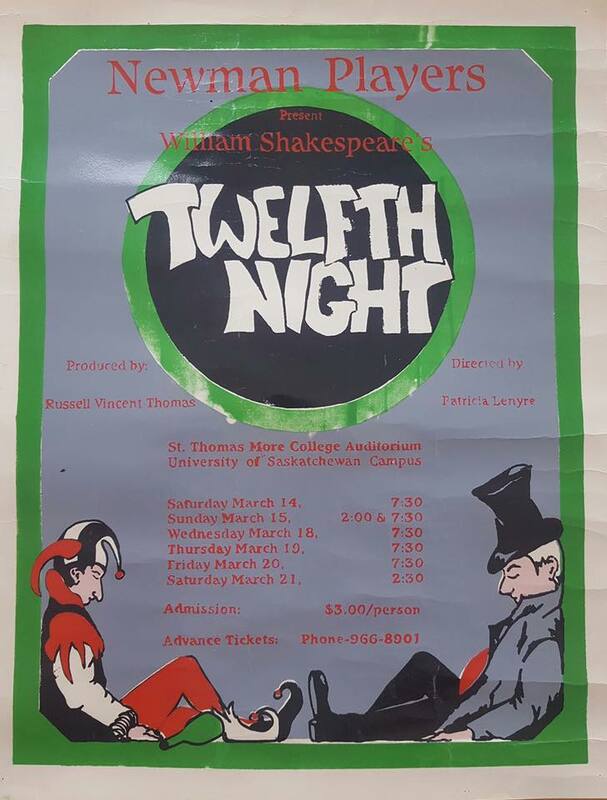 Thirty years ago, a company of actors put on a production of William Shakespeare's Twelfth Night under the banner of Newman Players at St. Thomas More College on the University of Saskatchewan campus. Thirty years ago, C. Thomas Yarshenko did an unforgettable turn as Sir Toby Belch; the incomparable Shauna Beharry brought the beautiful temptress Maria to life; R. Garnet Colborne stiffened the resolve of stuffy Malvolio; and, Tom Kroczynski tied everything together as the delightful Feste the clown. It was Tom who posted the poster from that show on Facebook over the weekend, sparking the memories. 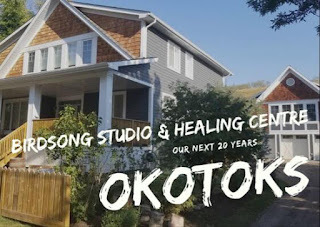 So many others helped bring that show to life, dear friends from over three decades ago: Terry Schroell, Tom O'Hara, Marni Westerman, Chris Hails, Phil Rose, and many others. For a no-budget, vagabond troupe volunteering for a small social organization in a Catholic college, there were a lot of us - over twenty. This was when Patricia Lenyre entered our lives as our revered director and Shakespeare devotee. She cherished the words the Bard put down on paper and did everything she could to ensure we did them justice. Cherie Oldenburg was our Stage Manager. She was the first real stage manager that I ever worked with and certainly one of the best. Strange how things go: I actually reached out to her for some stage management advice just a few weeks ago. Thirty years feels like a lifetime ago and yesterday all at the same time. 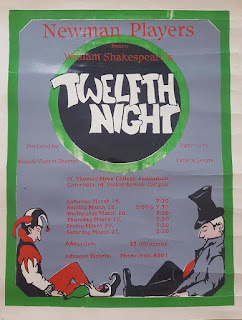 I remember bits and pieces of that production including the checkered stage design, the large thrust we built into the pit, and the various levels that we created on that small stage under the St. Thomas More chapel. What did we have? Twelve lights in total? Tyson Brown might remember. He came on board with us at this time and handled the technical stuff. I was living at 222 Cumberland at the time, renting a small home with Brad Hummeny. This small place, just a block or two from the theatre, became the natural gathering spot for long cast parties and many cases of Extra Old Stock beer. 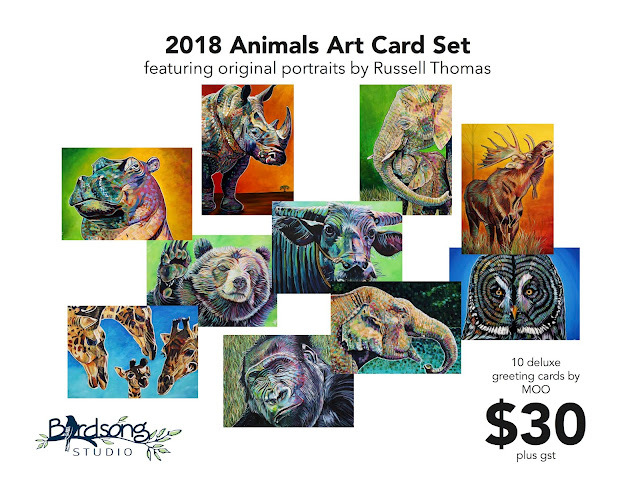 Thirty years ago there was no Internet, cell phones, social media, graphic design software or digital photography. Everything was old school. The poster had to be screened and the program typeset. Many thanks to a gentleman named Bruce Fraser who helped us do that. Christopher "Red" Harrington took the photos, a fun-loving guy with a friendly laugh,long red locks, a never-ending beard, and an insatiable desire for beer. Thirty years ago we were young, brash, fearless and fuelled by fast food, coffee and beer. If you look at the program, I played Sebastian and was listed as the producer, lighting designer and set designer. Back in those days, I insisted on using my full name for some inexplicable reason: Russell Vincent Thomas, though everyone called me "Russ". I knew practically nothing but didn't care. We were doing theatre and having the time of our lives figuring it out as best we could.